After years of filling up my closet with too many clothes and still having “nothing to wear”, I decided to adopt minimalism in my lifestyle and took up the 10x10 challenge. In a nutshell, 10x10 is a micro capsule wardrobe where you choose ten items to be worn over a ten-day period with the exclusion of everything else in your closet. The micro capsule may seem simple enough to execute but I learned that there’s more to it than meets the eye at first glance. So let's dive in. 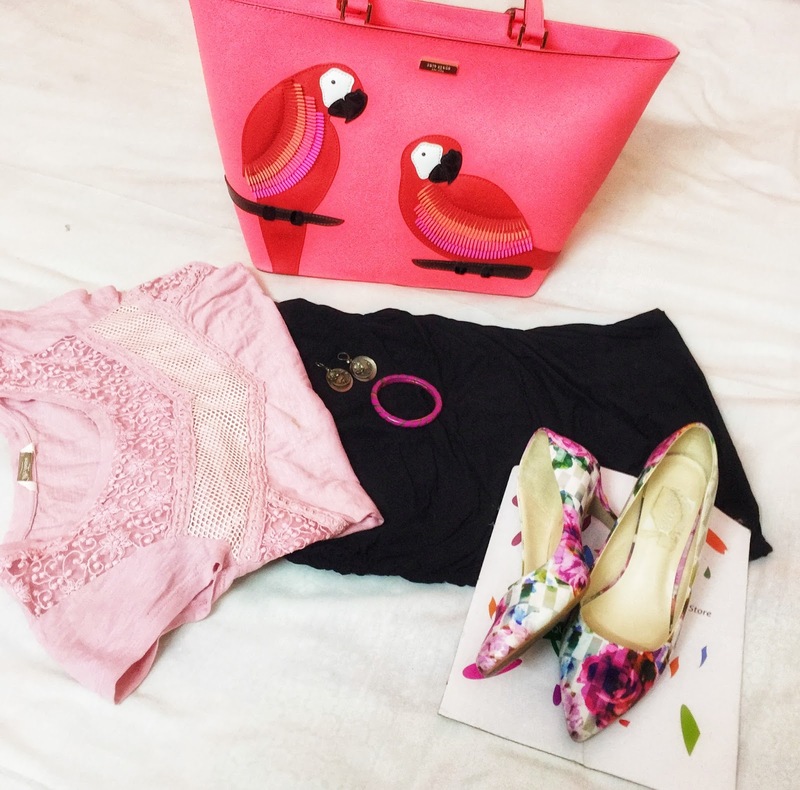 My ten items were: 2 dresses, 2 pairs of blue jeans, 1 salwar kameez, 1 skirt and 4 tops. The experience of putting together this wardrobe was fun but also eye-opening. So here’s my review of the 10x10 micro capsule challenge. 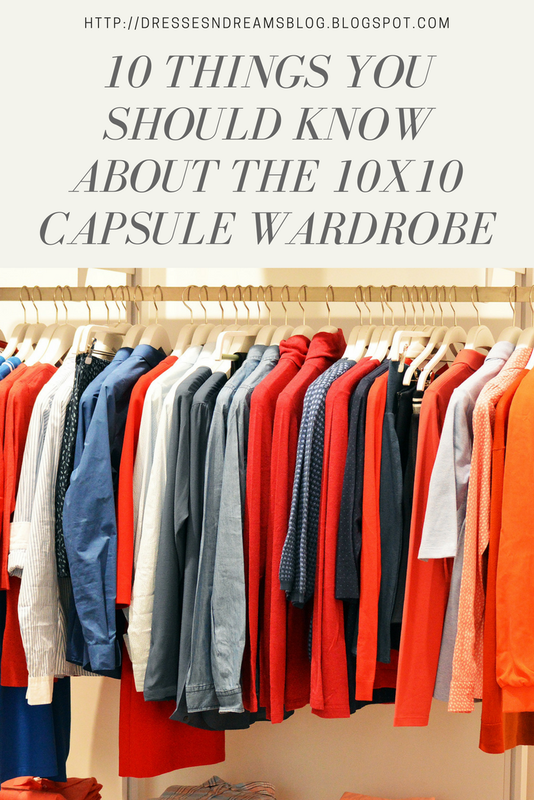 Read about the different capsule wardrobes and why I chose 10x10 here. The obvious benefit of the challenge was of course that I was rid of the question of what to wear every morning. I had my combinations ready beforehand and it was simply a question of picking the outfit of the day. I really enjoyed putting together various looks from my micro-capsule. Before the challenge, I would not normally mix and match clothes consciously to create a complete look. But during the challenge, I paid special attention to mixing and matching my clothes in stylish combinations. Shoes and jewellery also received attention and in fact, I thought that I was better dressed than usual. It helped me see the potential of some clothing pieces which I hadn't previously thought. A lot of minimalists recommend neutral colours like white, beige, grey etc as well as solid colours instead of prints. But minimalism doesn't necessarily mean boring. Neutral colours will surely help in mixing and matching pieces together but that doesn’t mean you have to give up on colours. I found that I could create a lot of well-matched outfits even with a colourful wardrobe. The trick was obvious, pair a neutral colour with a bold one and a busy print with a solid colour block. Once I started mixing and matching outfits, I could see that I hadn't tapped into the full potential of my wardrobe. I was surprised at how a beautiful skirt could enhance a simple top and create a truly top-notch outfit. As silly as it may sound, it had never occurred to me to pair these two pieces together and I loved the result. The micro capsule challenge encouraged me to diversify my day-to-day wardrobe choices. I usually stick to dresses. Not just because I love wearing them, but also because they are the easy choice. I don’t have to do the hard work of finding what goes with it. With the micro capsule, I wore a range of different outfits within a ten-day period and received compliments for them. With my mind open towards mixing and matching outfits, I truly appreciate the abundance of my current wardrobe and don't feel the need to shop for more clothes. A penny saved is a penny earned. We all have favourites when it comes to colours, shapes, patterns and cuts of our clothing. While picking clothes for the micro capsule challenge made me realise that there were specific patterns that I had repeatedly pick. This awareness can help figure out our personal style as well as point out if there are gaps that you would want to address in future shopping trips. Now, for what I can see as barriers to working with micro capsules. I find this to be the biggest hurdle. The micro capsule is a great one time challenge or maybe even as something you do once in a while. But it requires a lot of pre-planning. While I had a ready answer for what to wear every morning, it was a result of putting in quite a bit of effort in selecting and creating outfits beforehand. 10x10 doesn't pretend to be a long-term solution and we shouldn't try to make it one. If you are uncomfortable repeating a small set of clothes over a pre-specified period of time then this micro capsule isn't for you. I usually don't repeat my clothes for weeks. Working with the same ten clothing pieces felt repetitive, no matter how I styled them. By the end of the ten days, I was super eager to dig into the rest of my clothes and take my pick. The micro capsule does not account for surprises.It works on the principle that everything will go as planned, but we all know that's not necessarily true. If you are suddenly asked to travel for work and the weather is different at your destination, it will mean reworking your entire capsule all over again. 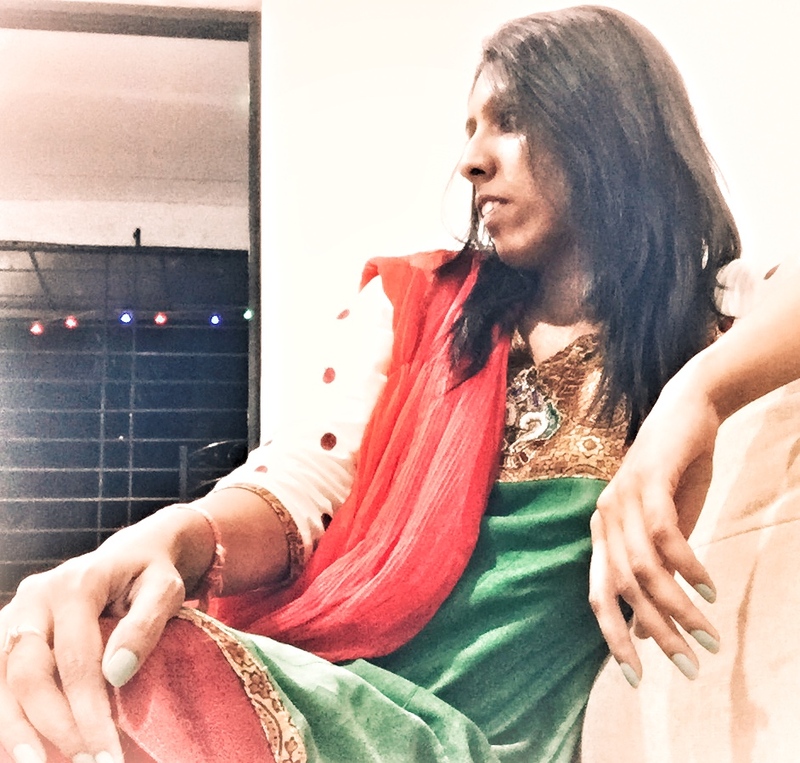 During my micro capsule challenge, I selected a beautiful salwar kameez set but on the day of wearing it, I noticed that the colour had run on the dupatta creating ugly patches of coffee-coloured stains. I had to quickly get creative and pull out a basic red dupatta from another set to pair with the salwar kameez. Despite the pros and cons mentioned above, I really found the 10x10 micro capsule to be a good learning experience. 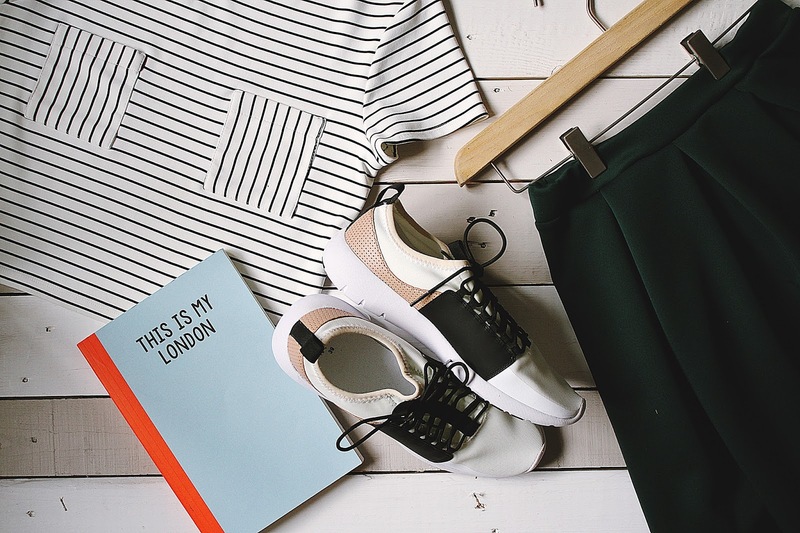 The short term commitment makes it a great way to test the waters of capsule wardrobe and really understand what works and doesn't work for you. At the end of my ten days, I have greater clarity on how I want to proceed. As promised here are a few of the outfits I put together during the challenge. Let me know what you think of the micro capsule in the comments section below. If you have tried it or want to do so, comment below and let me know your thoughts. This post was originally published on 13 November, 2017 on my first blog. I have migrated it here and made some minor updates.